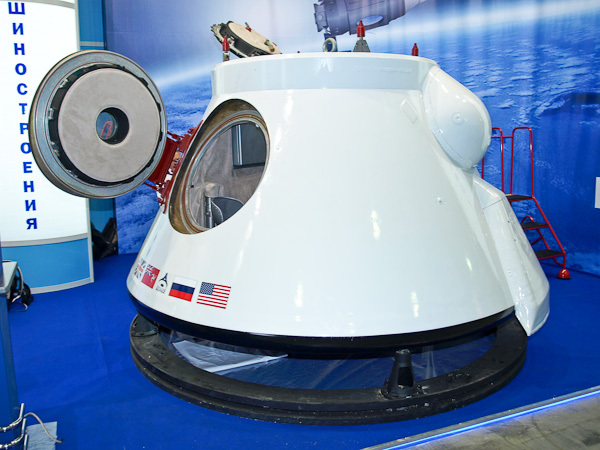 The Excalibur Almaz space capsule (Source: Excalibur Almaz). Excalibur Almaz, a company based in the Isle of Man, has been awarded an unfunded Space Act Agreement for a Commercial Crew Development (CCDev)-2 proposal on October 7, 2011. “We’re providing limited technical support consistent with the purpose of the CCDev-2 activity, which is to advance orbital commercial transportation concepts enabling significant progress on maturing the design and development of the system,” said NASA spokesman Michael Braukus in this regards. The precise details of the proposal have not been disclosed yet. In the video, below, a promotional video of the company.